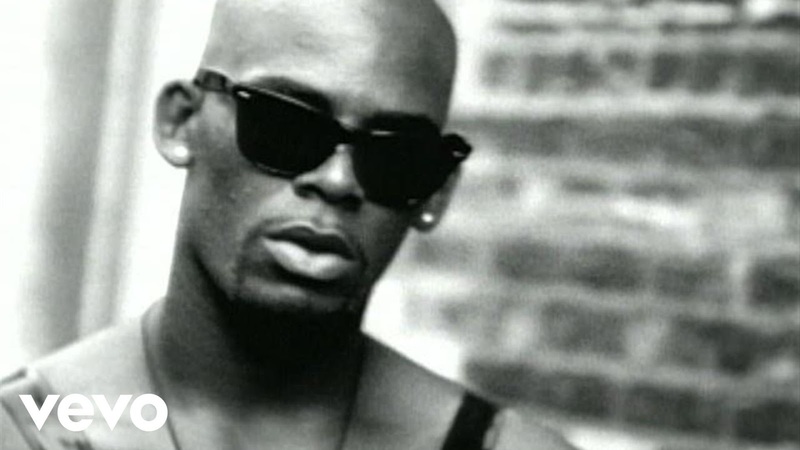 As we continue our classic R&B albums series, it's only fitting we take a moment and marvel at the genius if one of the greatest artists in the genre, R. Kelly. In the 90's, there was no solo artist more prolific than him. From his work with Public Announcement to his numerous solo work and classics, R. Kelly made a name for himself, but his legacy is rooted in one of the greatest R&B albums of all time, his official debut album, 12 Play. The album is synonymous with him and his legacy, and it gave him the raunchy and slightly outlandish persona that he would became known for. Today, we take a look back at 12 Play and what made it so great. Let's get into it. With the New Jack Swing era coming to an end in 1993, it's only fitting that one of the last classics that showcase remnants of it is 12 Play. 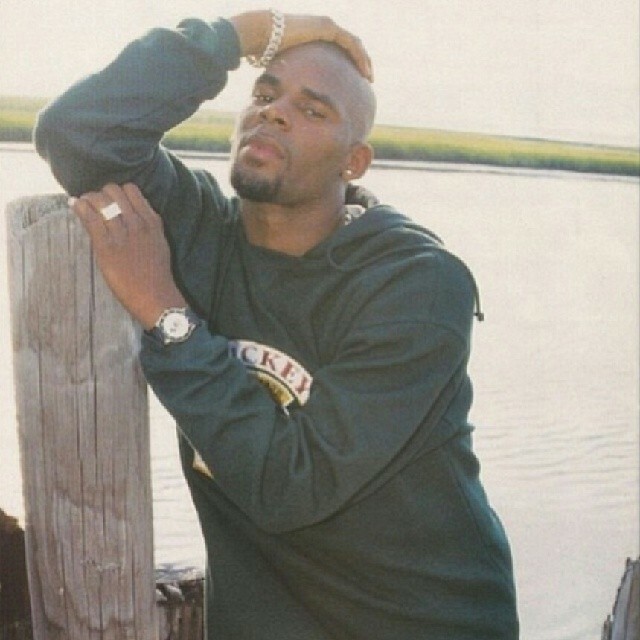 Based around an act that was a part of his live show while on tour with Gerald Levert, the "12 Play" bit of his live show soon influenced him to create the full length song and the album. After the success he had with Public Announcement on the "Born In The 90's" album, Kelly decided to step out on his own completely and with that, he helped reshape the genre of R&B. 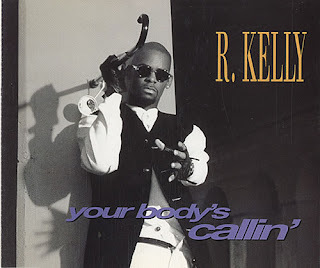 The sound of the album is essentially what makes it so special, as Kelly works with a number of composers and musicians to create the smooth sound that is equal parts quiet storm R&B and New Jack Swing. It's a great clash that gives the album a bit of cohesion that I think would end up lacking in future releases, which is why many people still believe 12 Play is his greatest. When I look at an album like 12 Play, going song by song helps me to better get a full understanding of the album to rate it overall. The album as a whole made a huge impact, but is it as perfect as nostalgia tends to say? Well, let's take a look at every song briefly. -Is there another debut album in R&B that starts off more iconic? Honestly, I can't think of too many that truly begin with one of the best songs on the entire project and in the artist's whole catalog out the gate. The smooth guitar riff and keyboard sounds clash for the most seductive backdrop and Kelly enters the track with his relaxed vocals. The layered vocals on the hook are infectious, and if you're not singing along by the 2nd time the hook rolls around, then you're doing this all wrong. The verses are quite simple in terms of lyrics, but it all flows so smoothly. The melody is one of the most recognizable in the genre and is the biggest mark of a true classic. 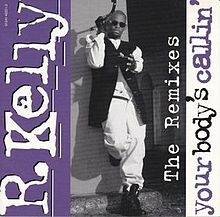 -The biggest song of his career in terms of popularity, the opening keyboard strikes that follow his iconic "My mind's telling me NOOOO... but my body..... MY BODY'S telling me yes...." lead us into the slow bass led production that allows Kelly to talk his game to the lady of his choice. 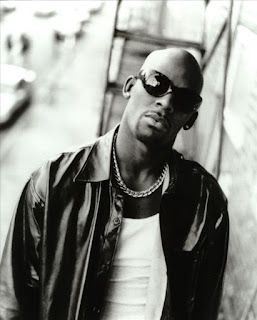 The hook has become the most memorable of Kelly's career and the song is known as one of the most infamous late night anthems and 90's slow jams. The song is executed perfectly and Kelly doesn't miss on this track and starts the album off perfectly with the first two songs. -I've always said that I think his self titled album is his best and soon, I'll review that project. Why isn't it 12 Play? 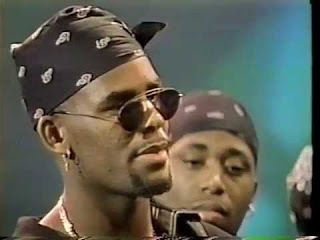 The truth is the unnecessary rap verses that R. Kelly decides to use on these songs (and a number of the other upbeat tracks on this album) just take the songs down a bit in terms of quality. The hook on this song is classic, but the rap verses weigh it down a bit, however the New Jack Swing style production doesn't necessarily disappoint and you'll find yourself singing the hook over and over again. It's simple but effective. -When we look at the career of R. Kelly, the truth be told, there's a few songs you instantly look to as songs associated with him. Some would say "Bump N Grind", some might say "Ignition", some might say this track, and with good reason: it's another perfect slow jam that showcases him at his best. From the opening line of "temperature's rising... and your body's yearning" to the extremely infectious hook (he excels at that), this song is easily one of the top 3 songs, if not the best on the album. -This is one of the songs on this album that has a bit of a New Jack Swing/Hip hop feel to it, but it's also the song I listen to the least on the entire album and the song that I personally think is the worst on the project. It's not a bad song, but it just lacks a bit of the vibe that made the late night ballads/anthems so great. -The New Jack Swing sound is back here, and alongside a hilarious title, this track is actually smooth. 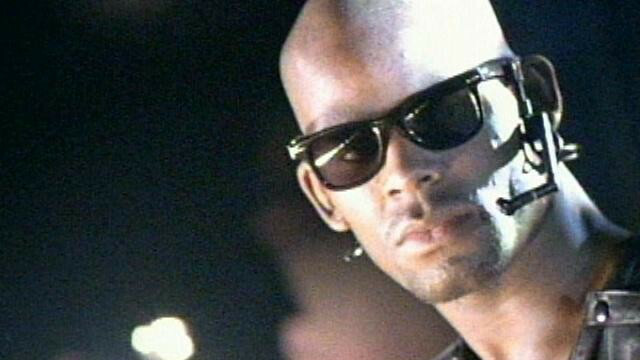 The hook is infectious, mostly on the "I Like" and "I Want" parts, but the only issue I have with the track is the rapping verses from Kelly. I'm not a fan of his rapping, as it sounds he's trying a bit too hard, but when he's in full fledged singing mode, this song works very well. There is a strange line on this song however that still bothers me, as he says "only if you old enough baby, 18 and over, or 16 and under", which hints at the darker truth that we would come to know about him as years passed. That aside, I still think the song is an enjoyable listen. -This is one of my favorite tracks from the album in terms of the hook and the production, but once again, I could do without Kelly rapping on the the track. I'm just not a big fan of his rapping, though this is the song that it works the best honestly. I feel like the song would be perfect with sung verses from him, instead of three by the numbers rap verses. Still, the hook is so infectious and the production is perfect for the song, so this is a highlight of the album, but much like the previous track, it suffers from the unnecessary rap verses.... again. -The vocals on this song are interesting. The vocals are a bit too layered on the hook in the beginning, but this song is as close to perfect as any other track on the album. 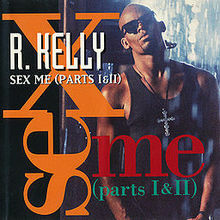 The production is very smooth and flows as Kelly has his most relaxed yet best vocal performance on the album. -You know, the truth of the matter is that I think this song was initially written for Dr. Dre (most of Kelly and his rap verses sound like this on the album), and that's pretty evident by the sound of Kelly's voice when he raps the opening and his entire cadence in the song is really all Dre. Dre is listed in the credits of this album as well, but to know that what sounds like a Dr. Dre referenced track actually made the album is hilarious. The song is really out of place and disrupts the feel of the album, which is criminal on an album like this that has a ton of cohesion. -Anytime an artist does a cover of an already classic song, it's really hard to rate it. Truth be told, the original is untouchable, but Kelly does a decent job here. It flows very well and though vocally I don't think he is strong enough to best the original, he still puts together a nice rendition dedicated to his mother. -This is possibly the best song on the entire album, and it features a remix within it (Part 2 is pretty much the remix of Part 1). It's essentially the most raunchy of all the sexual songs on the album, but it's the epitome of 90's R&B, especially the bedroom anthems. The slow yet seductive production. The lyricism. The vocals. Everything is 90's R&B perfection. Part 1 is the version we heard on the radio, and it's really the best part of this two part classic, as it is the most accessible and the production is a bit more fitting, but the 2nd part has a slightly more upbeat vibe that works very well also. However, while I have no issue with Part 2 at all, it's clear that Part 1 is the apex of the album and 90's R&B greatness. -The title track finalizes the raunchy journey that Kelly has taken us on. One of the smoothest tracks on the album, the song that inspired the full length album is about as classic of a late night slow jam as possible. It showcases Kelly going through the motions before experiencing what he dubbed "12 play" with his lady, making for a perfect ending to the album. He started the album letting the woman know he could feel her body calling out for him, and ended it with a song that sums up the experience of what occurs as he counts down as they arrive to that final "point". This was a great track and a solid way to end the album. I'm of the belief that this album is only slightly overrated. 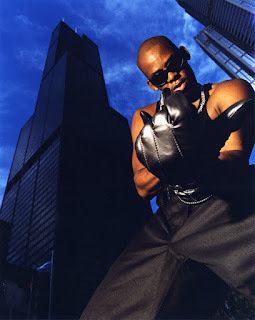 It's not flawless and has some songs that I think I could do without, but make no mistake about it, this is the most important R. Kelly album in terms of impact and history. 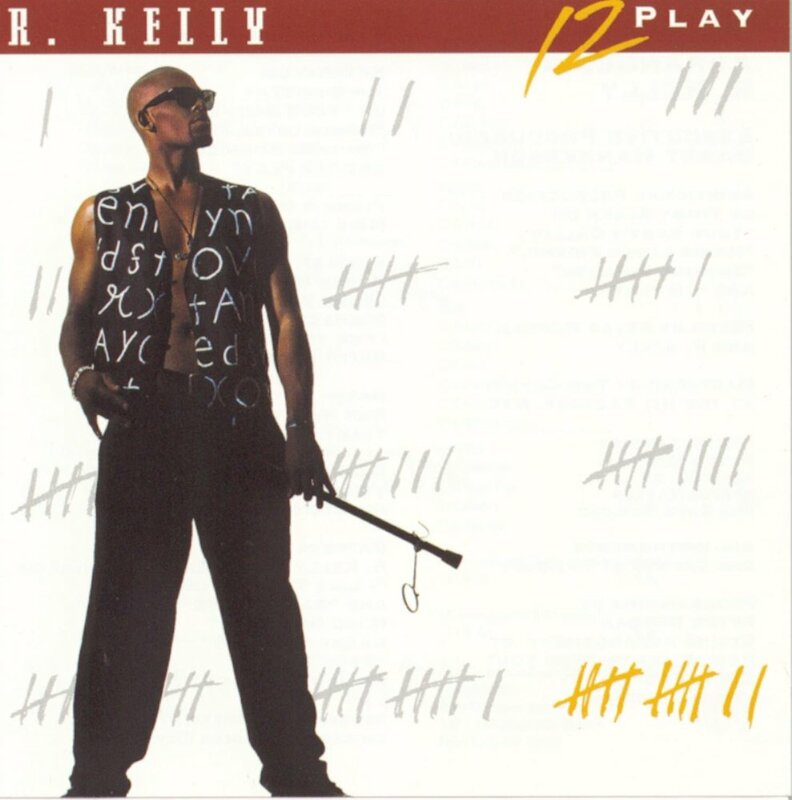 12 Play really introduced the world to R. Kelly, his style, his abrasive nature, and most of all, his writing and vocal prowess. 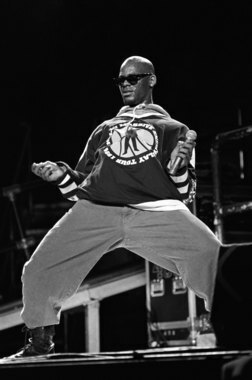 When you look at the history of R. Kelly throughout the storied 25 year career, there is nothing in his legacy more vital and more important than 12 Play. 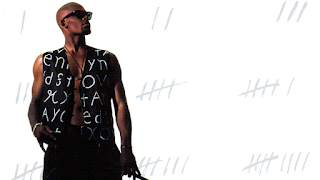 Even if you feel that the following 12 Play sequels like TP-2, and TP-3 Reloaded were better, there's no way they could exist without the original. 12 Play sits at 6 million copies sold, with countless plaques, numerous imitations, and one of the greatest R&B albums of all time, NOT from a musical standpoint only, but in impact and importance to the genre as well. That's a huge success.